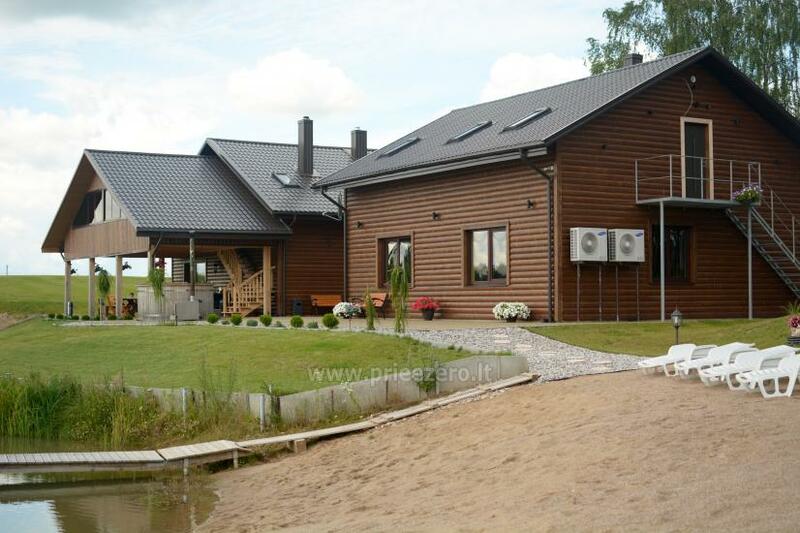 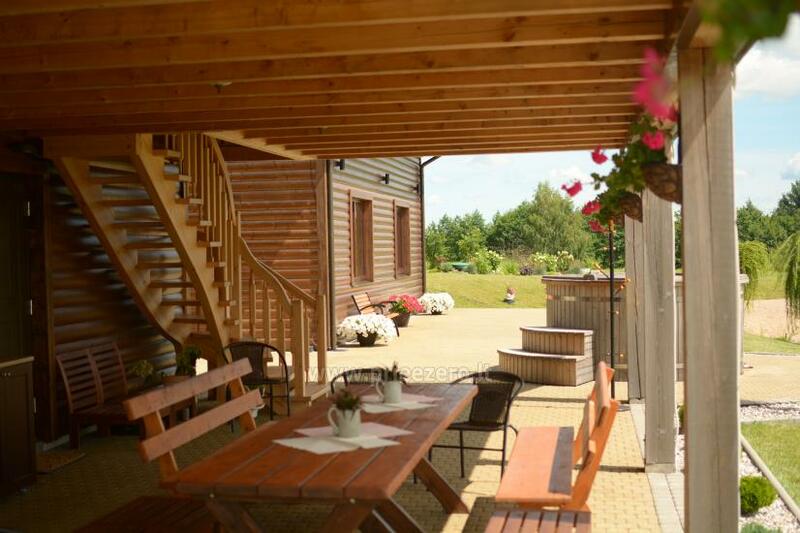 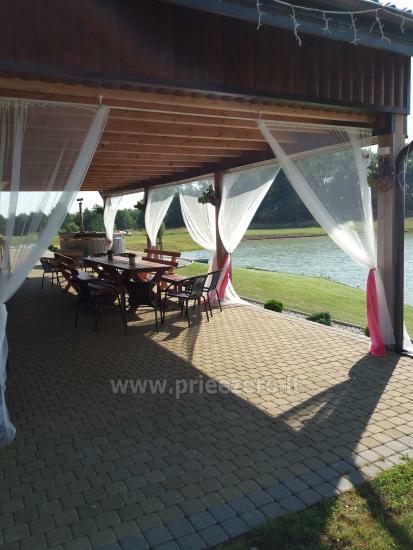 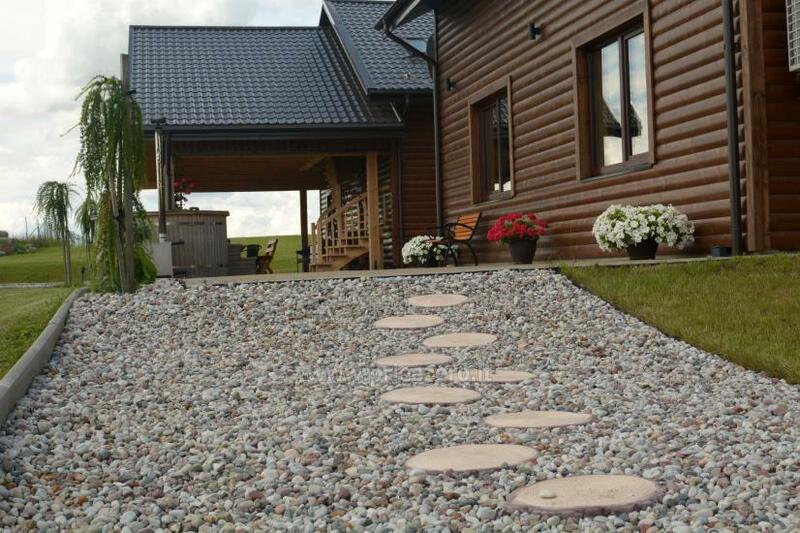 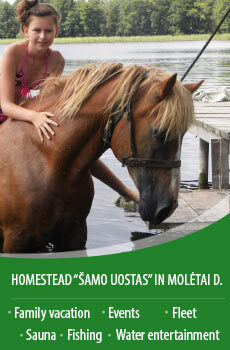 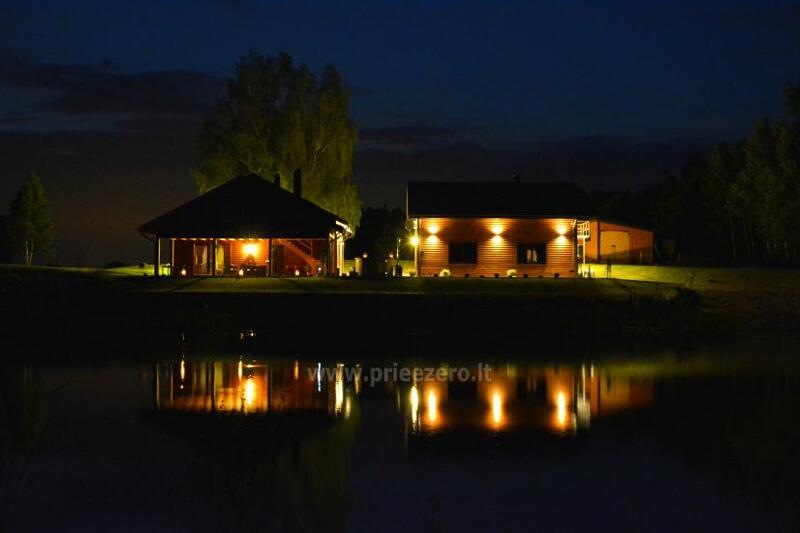 Modern, new homestead in the Prienai district "Kalnų pieva"
A countryside homestead for Your small and cozy celebration. 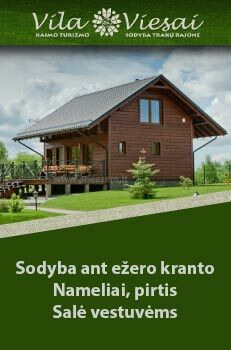 Our goal is not only to rent a property in a fresh air, surrounded by the nature, but also good service and decisions to make your dreams and wishes come true. 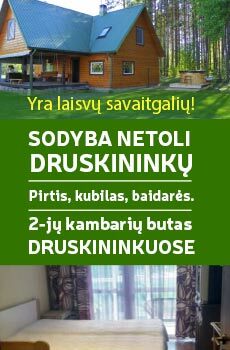 A homestead is newly built and cozy (7ha teritory). 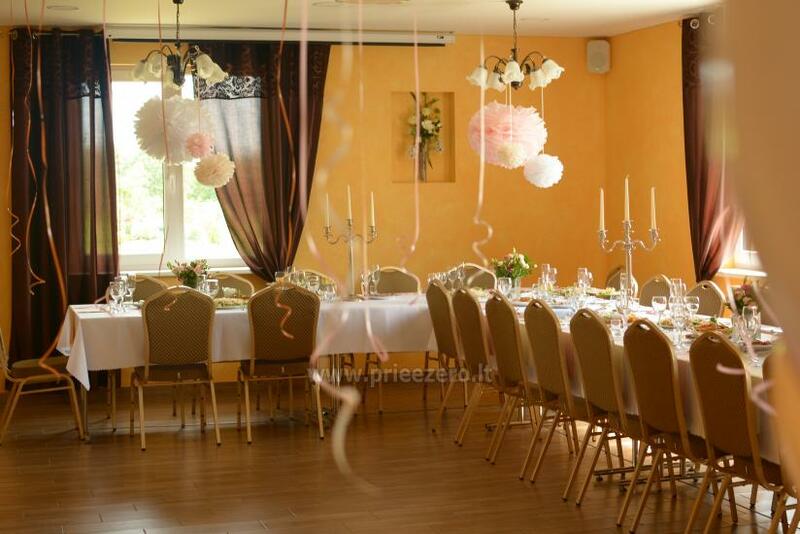 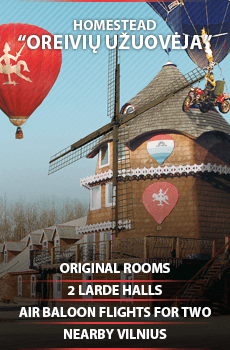 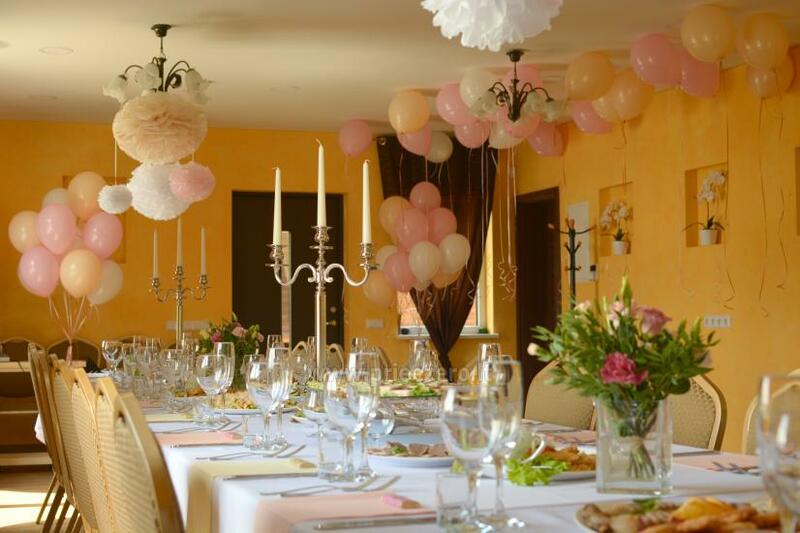 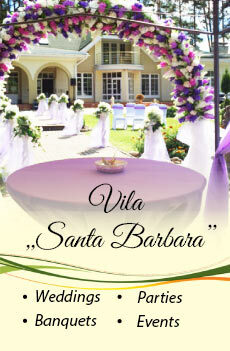 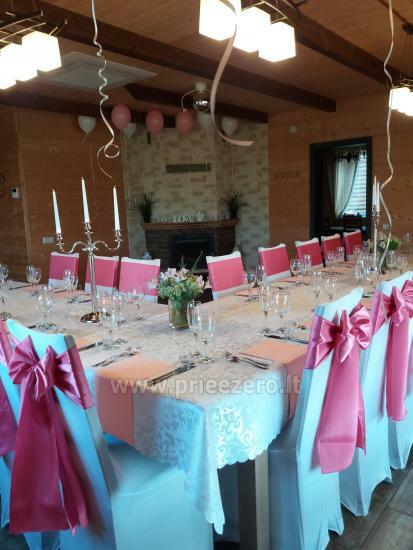 It is perfect for celebrations, conferences, rest, birthdays, corporate parties and other unique celebration ideas (up to 40people). 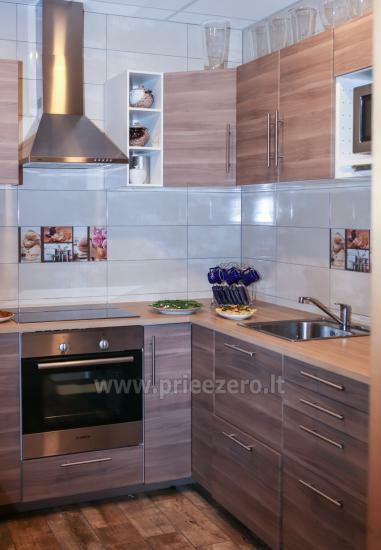 There is a kitchen with all equipment needed. 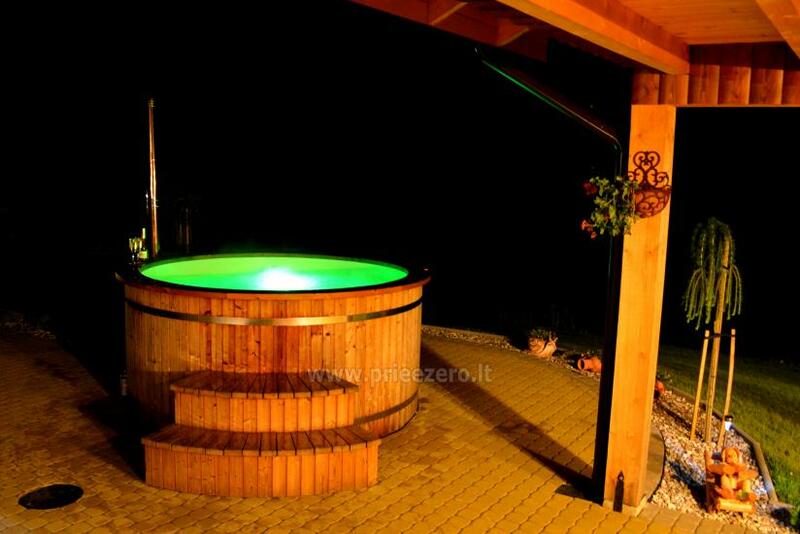 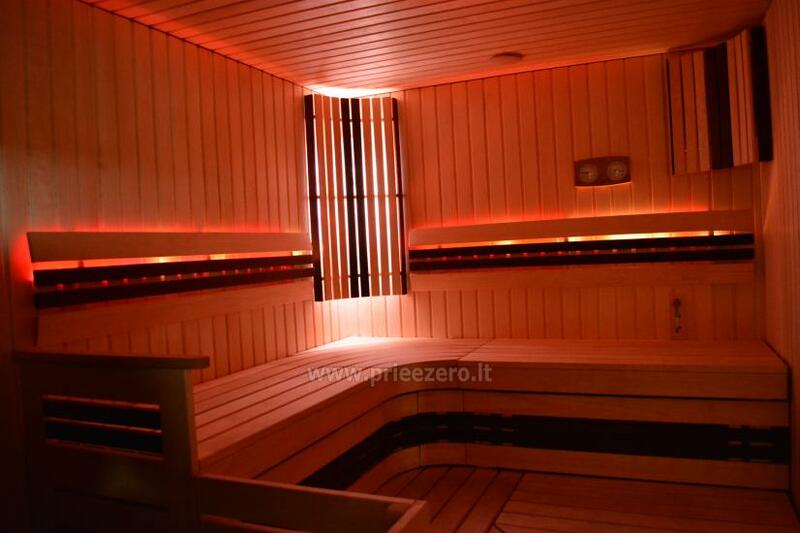 Also - sauna with colorful lights, Japanese outdoor large hot tub (with colorful lights as well), a small beach and a terrace.